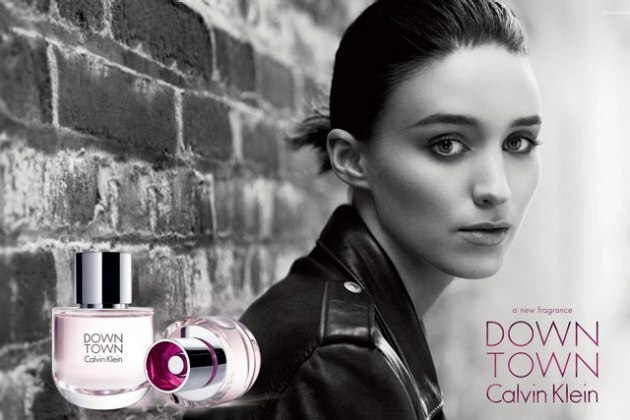 This entry was posted in Ad Madness, Style Darling Daily, Watch This Style and tagged Ad Madness, Calvin Klein, David Fincher, Downtown, Rooney Mara, Runaway, Watch This Style, Yeah Yeah Yeahs. Bookmark the permalink. ← Show Me The Shoes: Is It Too Soon To Talk Fall Booties?